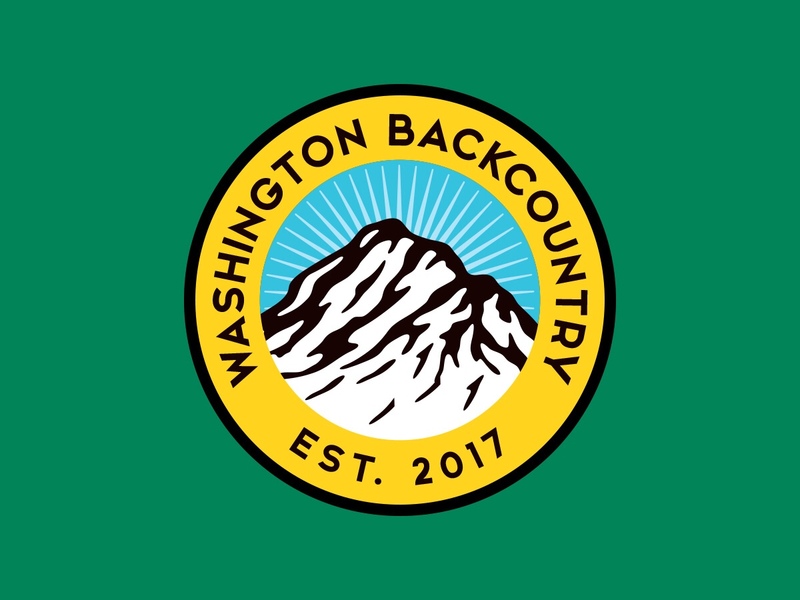 Washington Backcountry – Hunting. Recruitment. Mentorship. TRANSFORMING LIVES THROUGH PRIMAL ADVENTURE. Thank you for taking the time to visit Washington Backcountry. We want this to be an opportunity for you to be inspired to take action in your own life to learn more about hunting and the great outdoors. We strive to be a resource for anyone who is interested in pursuing hunting, while at the same time encouraging seasoned veterans to become ambassadors for the hunting community. Through teaching courage, health, and mentorship, we want to change the mindset and views on the hunting community. If you have comments or questions, do not hesitate. We want to hear from you and we look forward to building a community of support. Thank you once again.